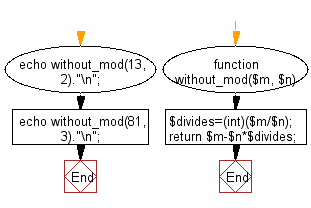 Write a PHP program to calculate the mod of two given integers without using any inbuilt modulus operator. 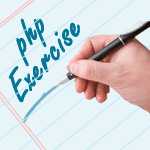 Previous: Write a PHP program to get the size of a file. Next: Write a PHP program to print out the multiplication table upto 6*6.